Prices start at $1,249.99 with Anti-Mode packages generously discounted. Lead times for all wood veneers are typically 2 weeks. cesar123, ssjp55, basshead81 and 1 others like this. Thanks Cesar. Our cabinet supplier impresses us with each delivery of furniture grade cabinets. The quality is second to none, and as a bonus, they are made right here in Ohio about 30 minutes from PSA headquarters. Any chance of Walnut? Are any of these close? I can't really tell. 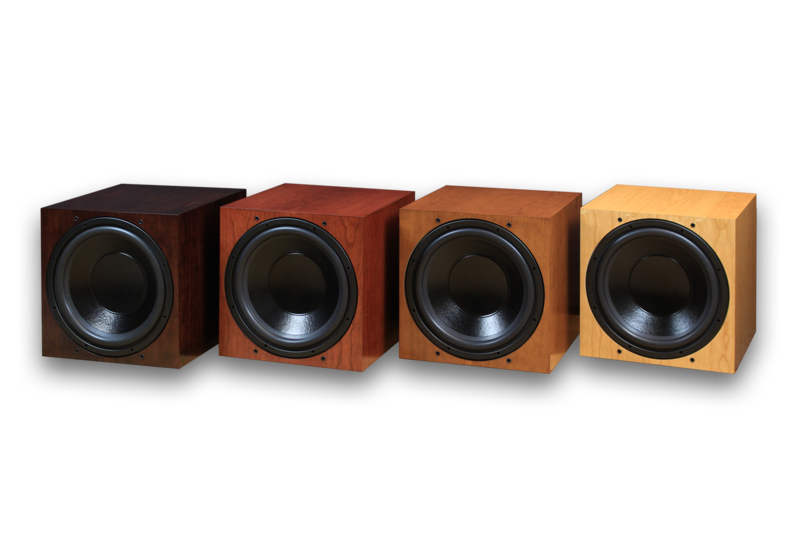 I'd also be keenly interested in an American Walnut finish that is a close match to my KEF R series speakers. Looks like the Espresso is just a little too dark, the Cordovan too red. Oh well. No activity on this section anyhow. They look great . Will they do custom?